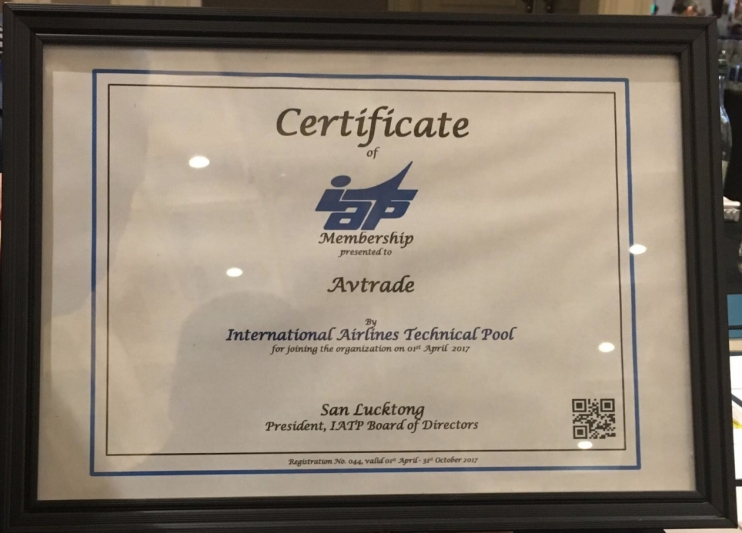 Avtrade are delighted to announce its approval to become an Associate Member of the International Airlines Technical Pool (IATP), which will come into effect from the 1st April 2017. 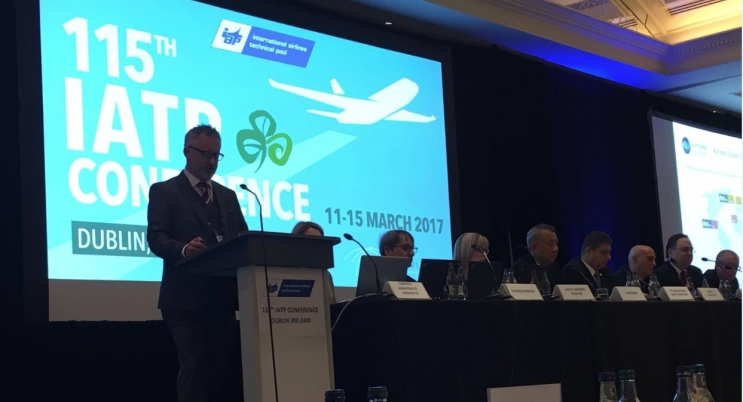 Announced at the 115th IATP conference in Dublin, Ireland, Toby Winkworth, VP Contract Sales presented Avtrade to its members; demonstrating the support and services Avtrade can offer to the 100+ member airlines and 30+ associate member representatives. As a leading global component service provider, Avtrade has grown into an international organisation, becoming one of the largest stockists of aircraft components worldwide, providing considerable benefit and value to the IATP members. Avtrade specialises in the provision of an extensive range of bespoke aircraft component and support solutions, individually designed to meet customer specific requirements. With focus on quality, performance and exceptional customer service, Avtrade is able to offer parts pooling to customers from the developed Component Support Solutions portfolio that is available today. Through unlimited access to independently owned stock of components, ready for immediate dispatch from Avtrade’s Global Headquarters and pooling stock based around the world, available 24 hours a day, 365 days a year. Avtrade’s additional services also include component maintenance repair and overhaul, logistics and transportation assistance. With UK headquarters and regional offices in Dubai, Singapore, Moscow, Miami and Guangzhou, Avtrade is looking forward to becoming part of the diverse and multicultural IATP community. As a global company, Avtrade is confident that the bespoke services will be of great significance to all members of the International Airlines Technical Pool. Avtrade endorses IATP’s unique tool of cost saving, AOG resolution, operation simplification, and technical updates and networking through the agreement of Airlines sharing’s technical resources; generating economic savings and support on, on time dispatch reliability and operational safety.